Juggling is no longer a ‘superpower’ in the circus! 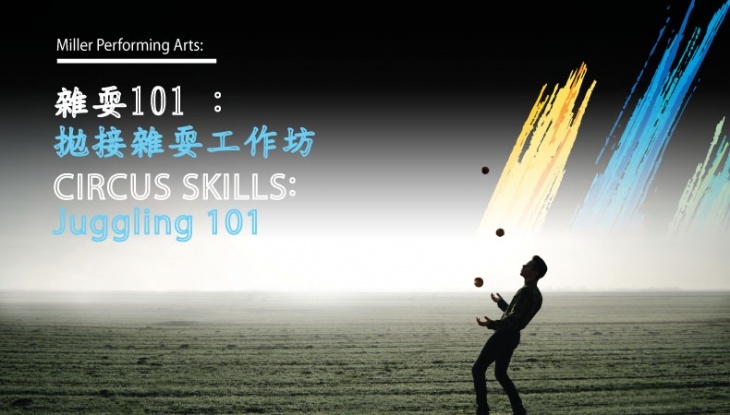 Learn juggling with Tony Leung, our renowned and professional artist and educator of circus skills for more than twenty years. In the workshop, you will begin with basic scarf-juggling skills and move on to more advanced tricks. Finally, you will master the skills and juggle among groups. Be part of this fun and engaging workshop. Get you started at juggling in no time!